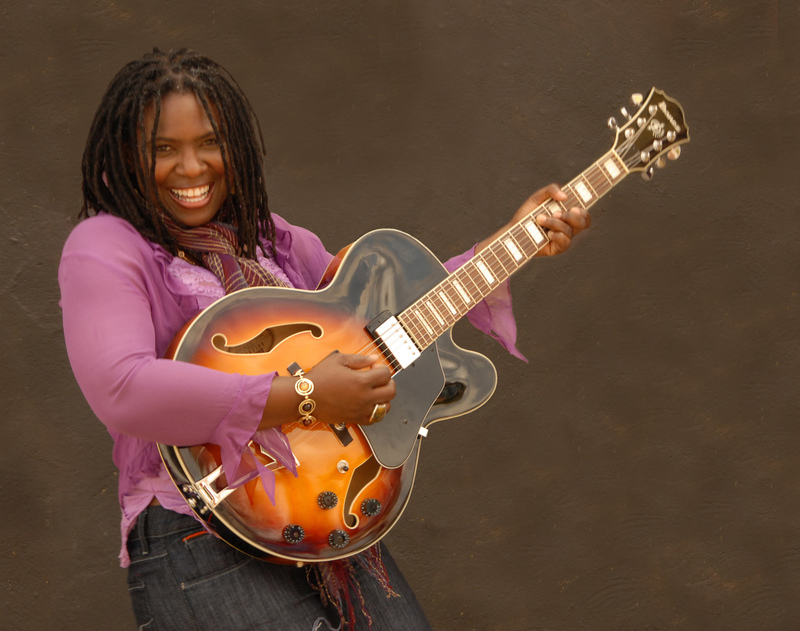 Grab your sweetheart – and a pair of concert tickets – for Valentine’s Day, as Grammy-nominated blues and gospel artist Ruthie Foster is set to play at the Zeiterion Theatre this Friday, Feb. 15, with Grammy Award-winner and Rock and Roll Hall of Fame inductee Mavis Staples. “It’s validating more than anything,” said Foster. Her 2012 recording, Let It Burn, was up for Best Blues Album. On Dec. 5, the day the nominees were released, Foster was spending time with family in her hometown of Gause, Texas, a small town just north of Austin. Later that night, her manager called her to share the good news. Foster also talked about something else that excites her: the fact that Staples will be joining her for the show. With the exception of two songs, Let It Burn consists of 11 soulful covers, including “This Time,” by Los Lobos, as well as Johnny Cash’s “Ring of Fire,” Adele’s “Set Fire to the Rain,” John Martyn’s “Don’t Want to Know,” plus hits by The Band, Pete Seeger, Crosby, Stills & Nash and more. She recorded it in New Orleans with producer John Chelew, another Grammy-Award winner, who suggested Foster cover these particular songs. The CD features an array of artists, such as The Blind Boys of Alabama, soul legend William Bell and the rhythm section of The Funky Meters. It also includes New Orleans-bred guitarist Dave Easley, renowned saxophonist James Rivers and Ike Stubblefield on organ. Foster said The Blind Boys brought a lot of “earthiness,” as well as a “spiritual side” to the recording. Growing up with a group of uncles who all sang, she said hearing them brought her back to her childhood. For the first time in her recording career, Foster, who plays multiple instruments, including piano and guitar, didn’t play an instrument on Let It Burn. It gave her a chance to hone in on being a singer and get the chance to “channel” a variety of singers. The Grammy-nomination marks her second, as The Truth According to Ruthie Foster was in the running for Best Contemporary Blues Album a few years ago. She also has a long list of nominations and awards, including three consecutive wins for the Blues Music Award in 2010, 2011 and 2012. This year, she hopes to hit the studio again. Writing more and recording with Keb’ Mo’, a three-time American Grammy-Award winning blues musician, is a possibility. In terms of her show at The Z next month, she plans on bringing a full band with her, as she will playing a lot of songs from the CD. The Zeiterion is located at 684 Purchase Street in New Bedford, Mass. Tickets are priced at $40, $37.50 & $35. Box Office Hours: M-F 10 a.m. to 5 pm.., Sat 10 a.m. to 3 p.m. and one hour before each performance. For more information, visit www.zeiterion.org or call 508-994-2900.